Allantoin: Skin calming. Active skin protectant. Moisturizer. It temporary relieves, protects, soothes, gives comfort to minor skin irritations, such as chapping, peeling, scaling, minor burns, windburn, scrapes, abrasions or cracked lips. It allows transpiration of water vapor and moisture absorption. Aloe Vera Gel Juice / Χυμός Αλόης: Moisturizing, anti-aging, protective, emollient, smoothening, anti-inflammatory agent. It stimulates collagen and elastin synthesis. It is used for small wounds and burns, insect stings, dermatitis. Burn and wound healing. 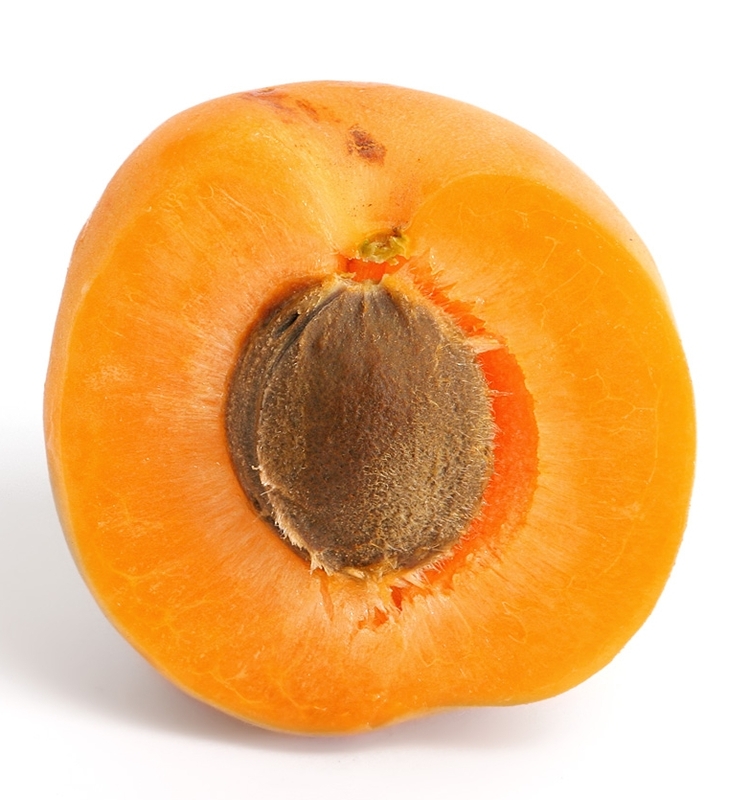 Apricot extract / Εκχύλισμα Βερίκοκου: It contains carotenoids, flavonols, vitamins B1-B2. It is suggested for skin tonics, “skin foods”, beauty masks for dry skin, moisturizing lotions. 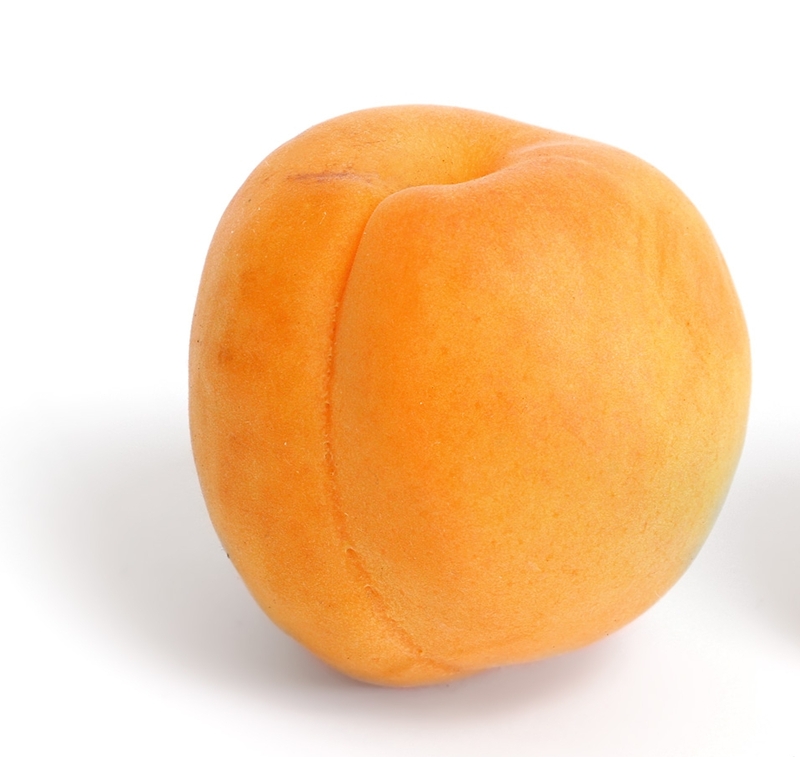 Apricot Kernel Oil / Έλαιο από Καρπό Βερίκοκου: Natural Moisturizing Factor. It mimics the lipid content of skin ingredients. 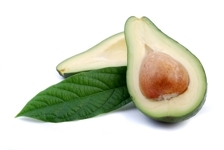 Avocado Oil: It penetrates through the epidermis even in hard conditions (dry skin). It has the power of normalizing hydro-lipidic cutaneous film. Avocado Oil Derivative: Based on Avocado Oil. It has a natural botanical activity as skin conditioning moisturizer while providing a natural means of extra UV-damage protection as a UV stress modulator. It helps in the improvement of skin elasticity, of the increase in smoothness and of the protection against aging. It formats a film on the skin that prevents transepidermal water loss. It has a positive effect on senile skin atrophy, follow-up treatment of scars, flakiness, rough skin and age spots. 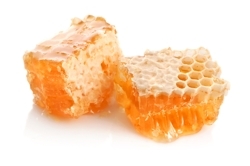 Beeswax: It is used to moisturize, sooth and protect the skin. 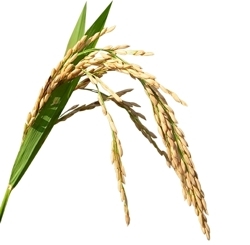 Bisabolol: It has anti-inflammatory, wound healing, anti-phlogistic properties. It protects the skin against stress and prevents from environmental and everyday (housework, sports) influences. Helps in treatment of skin defects. 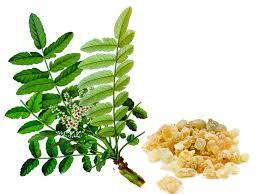 Boswellia Serrata Gum: It decreases redness, irritation, inflammation. It acts as moisturizing agent and soothes the skin. Caffeine: It has sliming power. It reduces the storage of fatty acids and activates their elimination. Calamine: It acts as skin protectant and has soothing, anti-inflammatory, astringent properties. Calcium Pantothenate: Member of B-complex vitamins. It has nourishing and moisturizing properties. 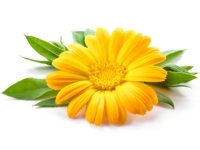 Calendula Oil: Anti-inflammatory, wound healing, anti-aging, anti-oxidant, moisturizing, decongestant agent. Candelilla wax: Wax of natural origin. It comes from the plants of the family Euphorbiaceae in Mexico. It gives glow and softness. 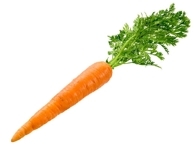 Carrot Oil: Anti-oxidant, anti-aging and conditioning properties. It contains pro-vitamin a. Suncare products containing Carrot Oil quickly produce a beautiful golden tan and better protect the skin against the damaging effects of UV radiation than chemical sunscreens alone. 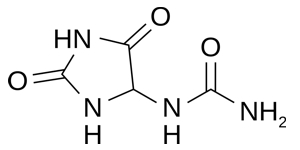 Ceramides: They are used to give volume, shine and shape to the hair. They assume the role of a cement which allows to reestablish or to strongly reinforce cell cohesion within the hair. 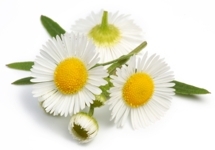 Chamomile Oil: It has soothing and anti-phlogistic activity. Also it has anti-inflammatory effect. Cinnamon essential oil: Excellent for exhausted states and feelings of weakness and depression. On skin has a mildly astringent effect, tightening loose tissues. Cleanser derived from olive: Suitable in preparations for sensitive skin. 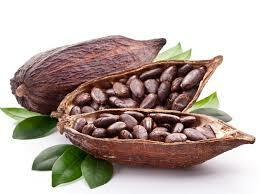 Cocoa Butter: It has emollient properties. It acts as a moisturizer and keeps the skin soft and supple as it creates a barrier between sensitive skin and the environment. 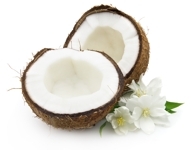 Coconut Oil: It is used as a skin moisturizer, softener anti-oxidant and tanning agent. Corn powder: It absorbs and binds sweat and skin moisture. The skin remains dry. It offers high degree of softness, velvety feel and fine, smooth, soft texture. 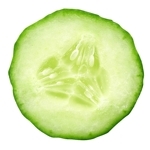 Cucumber extract: It freshes and tights tired and loose skin. D-Panthenol: Quick, deep, penetrating moisturizer and nourishing agent. It has wound healing, anti-inflammatory effect and anti-phlogistic effect. It helps dry skin to remain supple and elastic for longer. Improves hair strength and reduces split-ends. It also prevents damage by overheating and overdrying of hair and scalp. Exfoliating grains from jojoba plant: They provide gentle, efficient and non-lacerating exfoliation to the outermost layer of the stratum corneum. They leave skin soft and smooth. Glycerin: It is used as an emollient and humectant to moisture and soften the skin. 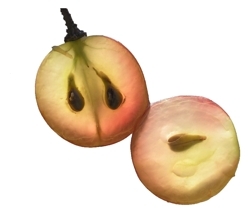 Grape Seed Extract: It acts as a free radical scavenger and increases tolerance of skin against UV light. It has anti-inflammatory, anti-irritant, anti-aging, firming, and astringent properties. 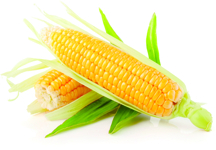 It contains procyanidins and tocopherols which are a powerful combination of natural antioxidants. It protects skin lipids against oxidative stress and enhances microcirculation. Grape Seed Oil: It is used for damaged and stressed tissues as it possesses regenerative and restructuring qualities which allow a better control of skin moisturization. It can help skin retain the normal structure of epithelium cells and nerve cells via supporting the cell membranes. Used as an all-over skin moisturizer, grape seed oil is known to reduce the look of stretch marks. Green Tea Extract: Stimulant and skin nourishing agent. It also has antioxidant, anti-aging and anticellulitis properties. It contains tannins with antimicrobial, anti-inflammatory and radical scavenging activities. It makes skin more resistant against damaging environmental influences and acts as a face tonic and sun protectant. 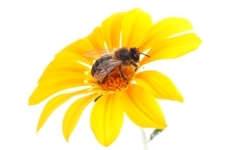 Honey Extract: It has wound healing, moisturizing, smoothing, nourishing, soothing properties. Hyaluronic Acid: The most powerful hydrating agent. It is a film forming substance and reduces irritation and influence of pollutants upon the skin. Smoothing agent. 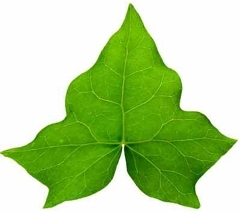 Ivy extract: It is used as a mild astringent and skin purifier in preparations for the treatment of greasy and impure skin. It is also reported to have positive action on stretch marks and cellulites. Helps heavy legs treatment. Jojoba Oil: Moisturizing agent as it avoids dehydration. It has soothing properties. Keratin protein: It acts as a protectant agent against surfactant irritancy in shampoos. It provides body and elasticity to the hair, luster and nice feel after use. It helps in restoring hair keratin from damages caused by severe treatments as waving and dyeing. Also it acts as a strengthening agent for nails. 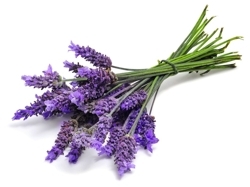 Lavender essential oil: It has a positive effect on psychological disorders. It cleanses and smoothes the spirit relieving anger and exhaustion, resulting in a calmer approach to life. It is also valuable for most skin conditions since it promotes growth of new cells and exerts a balancing action of sebum. It has a pronounce healing effect on burns and sunburn and is helpful in cases of acne, eczema and psoriasis. It heals abscesses, boils and carbunles as well as minimizes fungal growths, swellings, scarring and gangrenous wounds. It is an effective hair tonic too and may be of service in cases of alopecia. Lecithin: It keeps the moisture balance of the skin as it hydrates it and smoothes it rapidly and lastingly. 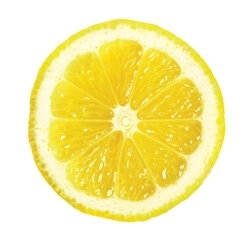 Lemon extract: It has antiseptic, astringent and refreshing properties. Licorice derivative/Glycyrrhetinic acid: Produced from roots of liquorice, Anti-inflammatory, healing, anti-ulcer properties. Menthol: It refreshes the skin offering a cooling sensation. Mica: It gives instant brightness and luminosity to the skin. 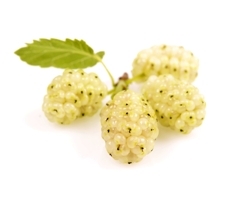 Mulberry Extract: It gives uniform colour to the skin. It eliminates the enzymatic action of tyrosinase, therefore it blocks the formation of melanin by tyrosin and so it discolorates the brown pigments. Olive Leaves Extract: It boosts health of skin and inhibits cell damage by free radicals as it is a free radical scavenger because among to the phytochemicals that it contains, there is oleuropein which is a powerful anti-oxidant agent. It protects the skin from UV rays, the main cause of aging and wrinkles. It helps sores and wounds to heal. It has softening, soothing, nourishing action for dry and damaged skin. 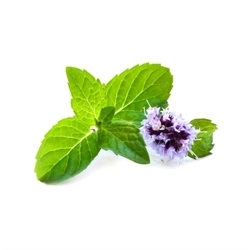 It acts as a natural antibacterial, antiseptic and astringent agent and is used for acne skin. Olive Oil: It was used in ancient times to soothe and protect the skin from inflammation. Also due to its anti-microbial properties it helped to sterilize and heal wounds and abrassions. Olive Oil is rich in anti-oxidants and mainly Vitamin A and Vitamin E, therefore it portects the skin by the damaging effects of free radicals, it nourishes it and helps reinforce skin supleness and toning. It also contains gallic acid, tannins, iridoids, flavonols and sugars that have intensive cell stimulating, anti-inflammatory, antibacterial, astringent and moisturizing action. Olive Oil promrtes healthy skin. Extra Virgin Olive Oil comes from cold pressing of the olives, contains no more than 0.8% acidity and has superior quality. Orange extract: From Calabrian oranges. It contains Vitamins C, A, B1, B2, B3, H, PP, minerals, sugar. It has free radical scavenging, moisturizing, nourishing and anti-aging action. Rose – Blend of French Rose extract and Bulgarian Rose Oil: Product certified by ECOCERT. It is used for sensitive skin care, anti-acne facial washes, cleansing toners, inyimate hygiene products, deodorant preparations, shampoos and shower gels and eye care products. The french rose extract contains polyphenols, proanthocyanidins, tannins and flavonol that are powerful anti-oxidants and free-radical scavengers. It also contains glycocides with astringent and anti-bacterial action. 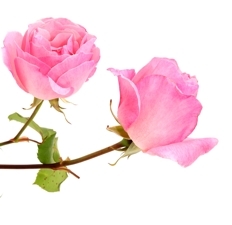 The essential oil of the Bulgarian rose has anti-inflammatory and relaxing properties. 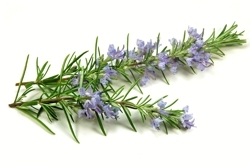 Rosemary extract: Deodorant, moisturizing, skin normalizing agent. It is recommended for all deodorant products, tooth-pastes, mouthwash, shampoo for sensitive scalp. 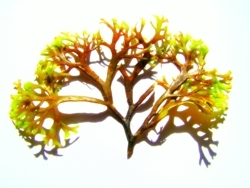 Seaweed gel: It has emollient and refreshing properties. 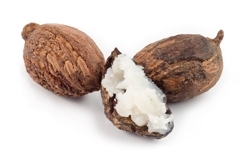 Shea Butter: It offers softness and unctuousness. It has high cleansing and softening power. It acts against skin dryness and protects the skin from weather and sun. 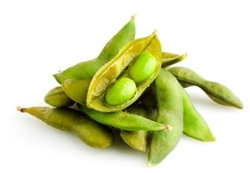 Soy Isoflavones: They protect skin and its cells. They act against aging and environmental conditions. They prevent various post menopausal phenomena leading to skin alteration. They help in stimulation of collagen and elastin production. They increase skin elasticity and reduce skin roughness. They also reduce the number of skin wrinkles. They restructure the skin surface and treat skin redness. They have skin soothing effect. 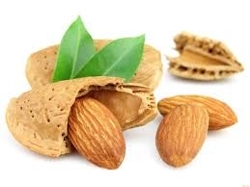 Sweet Almond Oil: It is excellent as a massage oil. Rich in concentration of oleic and linoleic essential fatty it has restructuring and soothing properties. It serves as a great emollient, by lending a soft glowing beautiful touch to the skin. It balances the moisture in the body. In case of loss of moisture, it helps to restore it. It makes a great lubricant, thus aids in combating itching and inflammation. It is an excellent natural moisturizer that is suitable for all skin types. Tea Tree Oil: It is a natural germicide as is effective against gram+ and gram- bacteria. It has anti-inflammatory and anaesthetic activity. It is used in antiseptic treatments of cuts and abrasions, insect bites, pimples and mild acne. 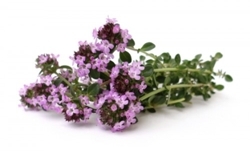 Thyme essential oil: It strengthens the nerves and activates the brain cells thereby aiding memory and concentration. It revives low spirits, feelings of exhaustion and combats depression. Said also to release mental blockage and trauma. It is also tonic for the scalp and may be effective with dandruff and hair loss. It is often helpful with wounds and sores as well as dermatitis, boils and carbuncles.  UV filters: Broad spectrum UVA/UVB filters protect from harmful UV rays and photoaging. Vegetable soap base: Soap base, produced by vegetable fatty acids, used to manufacture transparent soap bars. It has an excellent moisturizing action thanks to the very high glycerin content which provides a pleasant skin feel. It has a good foaming activity. Vitamin A: It thickens epidermis and dermis. It improves skin’s elasticity. It is reversal to photodamage and helps to normalize photodamaged skin. It also helps in wound healing. It stimulates collagen formation in the dermis and reduces UV wrinkle formation. It helps in normalization of dry, parched skin. It improves the appearance of skin, fine lines and also improves the moisture content of stratum corneum. 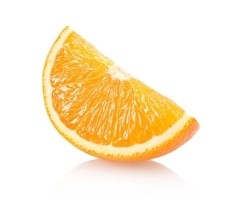 Vitamin C: Antioxidant agent with radical scavenging activity. It has an anti-aging acivity. It protects the skin cells. As a reductive substance it can capture aggressive oxidants and free radicals in the skin and deactivate them (such aggressors are produced by many different environmental influences, in particular intensive solar radiation). It protects against UV radiation. It promotes skin elasticity and is a perfect stimulator of collagen synthesis. It reverses the thinning of the epidermis. It promotes lightening of skin as it is able to suppress pigmentation of the skin and degrade melanin. It prevents the formation of freckles, moles and age-pigmentation. Vitamin E: Antioxidant agent with radical scavenging activity. It protects against free radicals and reduces UV damage as it prevents free radical formation caused by UV radiation. It also protects from environmental stress. It protects body cells and tissues from damage caused by free radicals which are generated by natural body processes and environmental stress.It is an effective anti-aging and moisturizing agent. It improves elasticity and smoothness of skin. It helps in wound healing. It improves skin’s surface relief and feel. It has anti-inflammatory effect.